McGREGOR FLY Polarised sunglasses are made from tough matt black PC material, with a red rubber strip along each arm for superb grip. 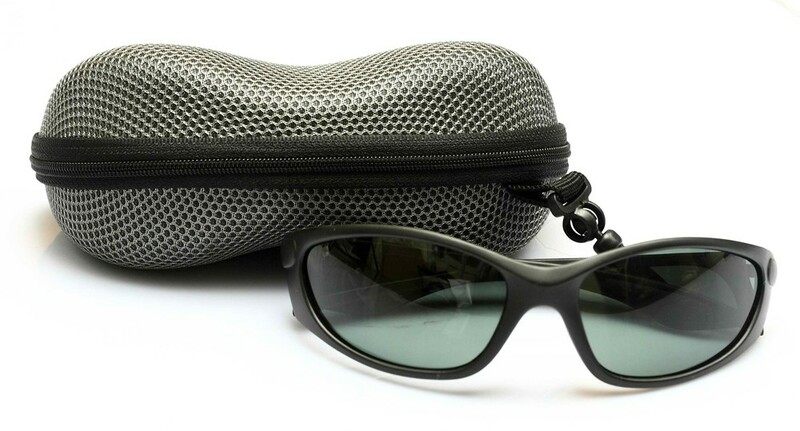 The lenses are high-grade G15 Tri-Acetate Cellulose, allowing the fly-fisher's eyes to cut through the surface glare. 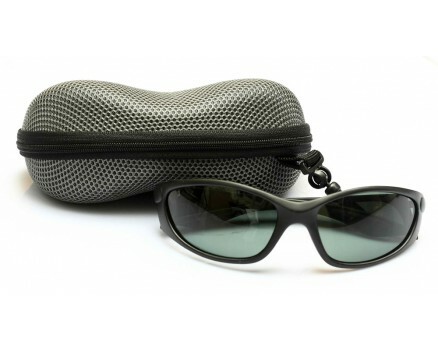 The very stylish glasses come in an equally attractive EVA case, bag and cleaning cloth.